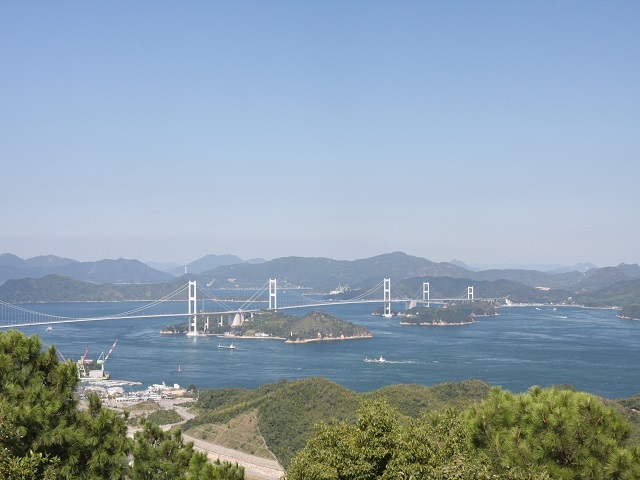 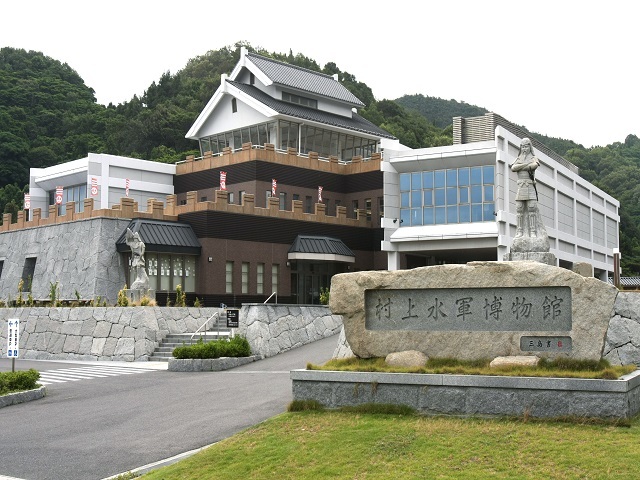 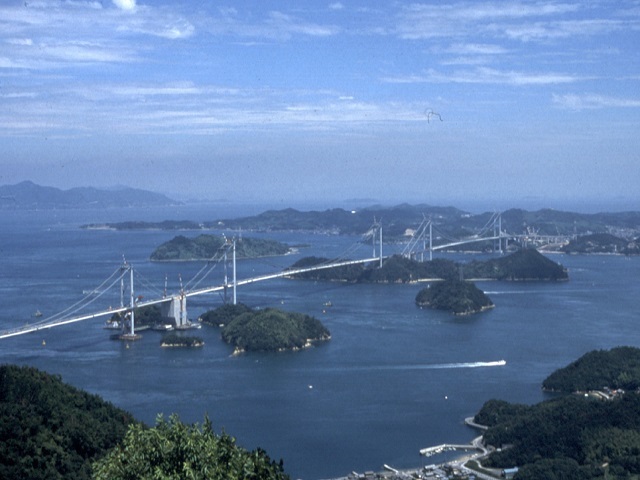 Mount Itoyama is the start spot of Shimanami Kaido in the Imabari side. 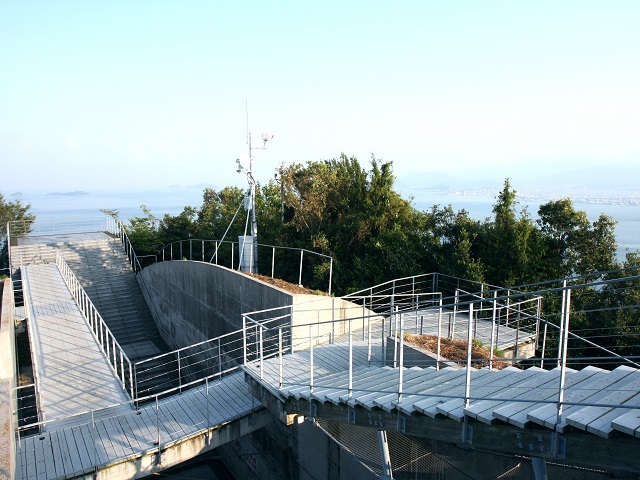 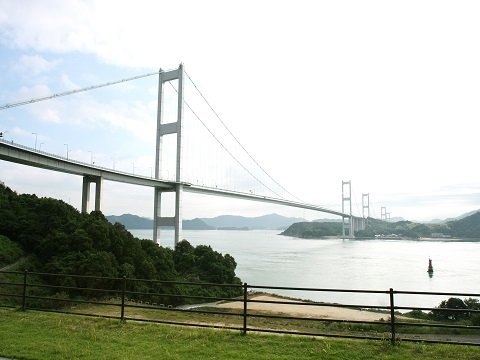 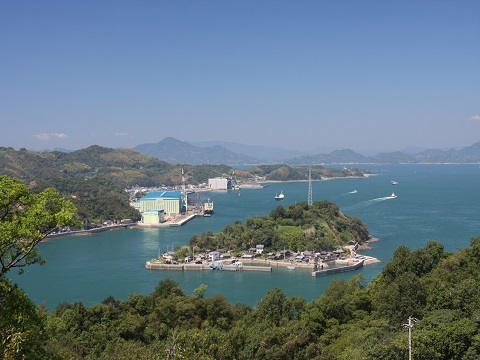 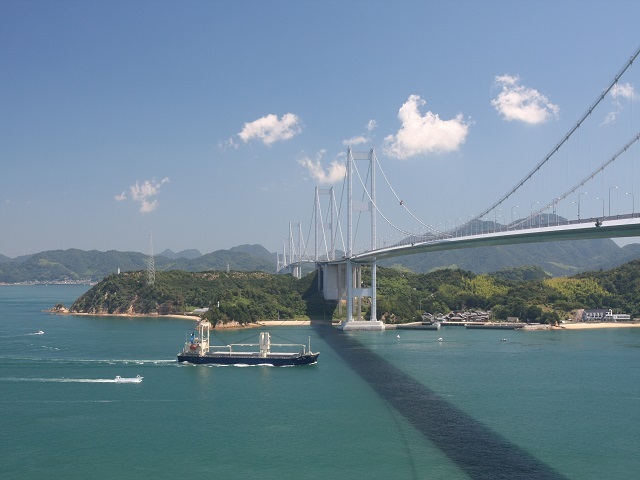 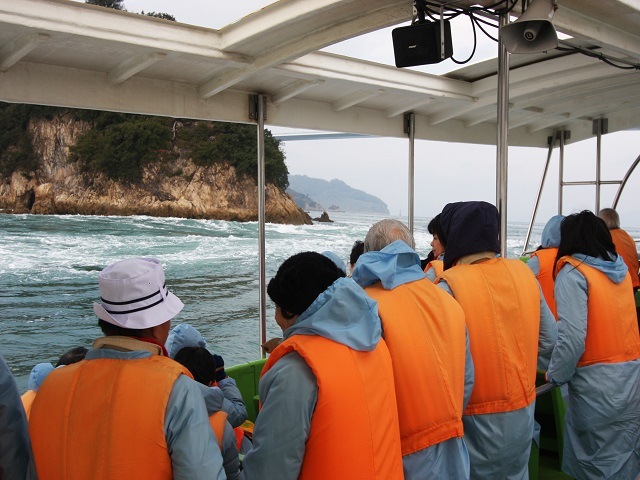 It is an observatory spot where Kurushima Channel and the Great Kurushima Bridge can be seen. 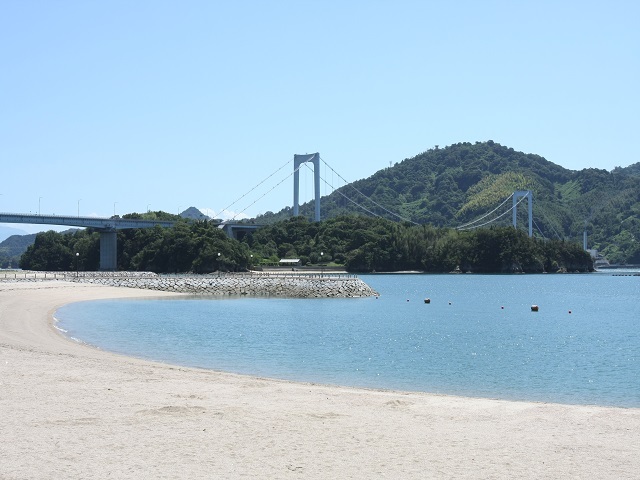 because it is also the start spot of cycling in the Imabari side. 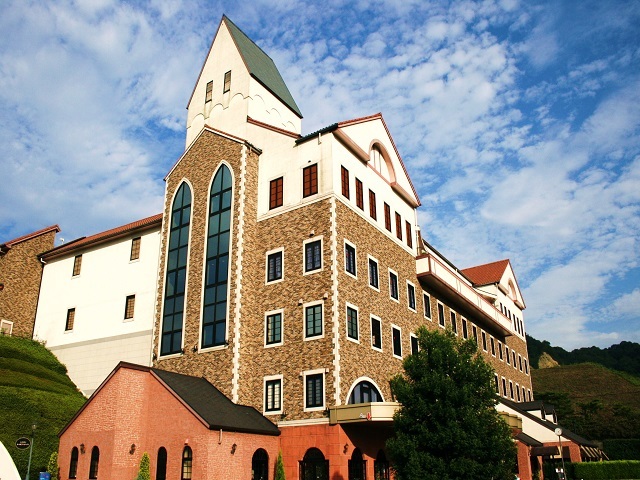 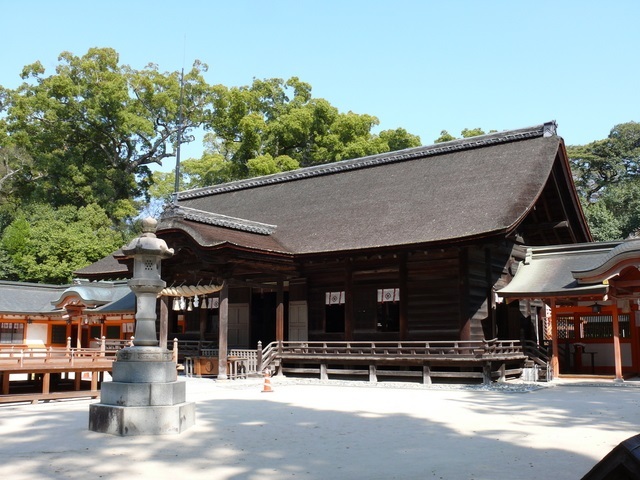 Moreover, it is convenient that lodging facilities are available. 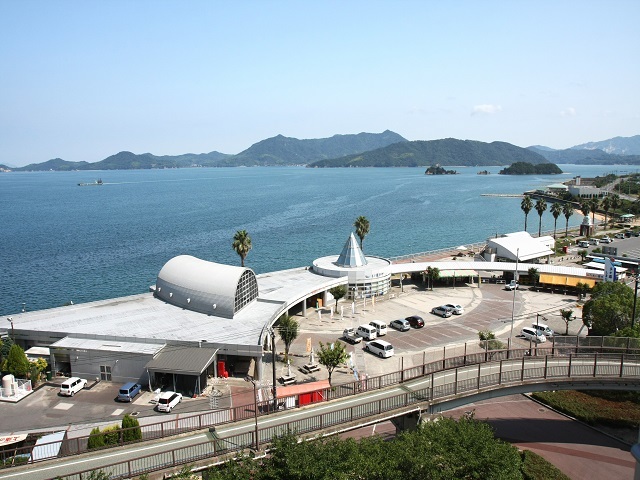 (3 bus services on Sunday) per day.